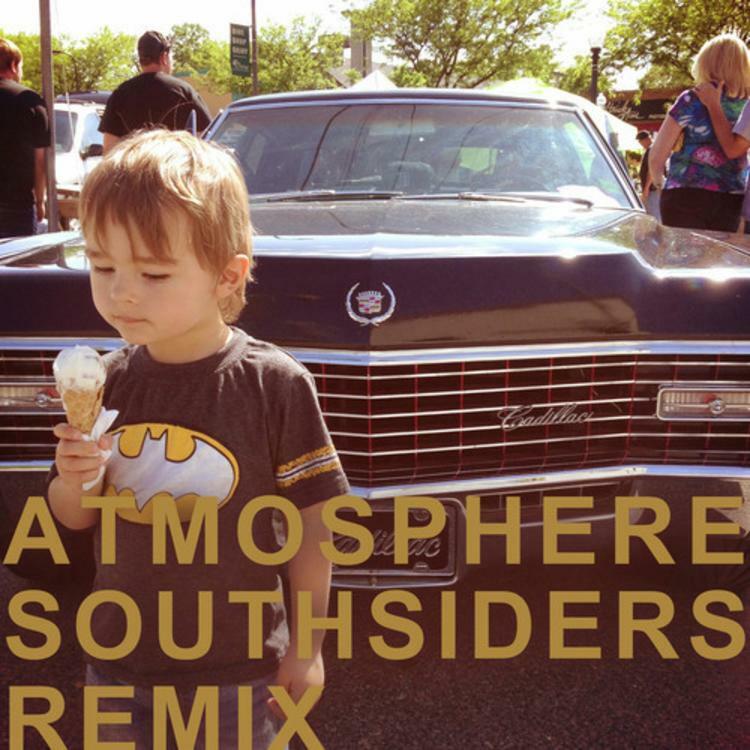 Atmosphere delivered the lead single off their forthcoming LP Southsiders "Bitter" at the beginning of March. The tracklist for the album was revealed at the same time, and features such interesting titles as "Kanye West." Slug & Ant have decided to let go a free download of the remix of the title track, "Southsiders" although we've yet to receive the original track. The remix rounds up quite a few of underground MCs: Haphduzn, Nazeem, Mike The Martyr, Mally, Prof, I.B.E., Musab and Sep Seven. We're definitely excited to hear more from Atmosphere on the original which will only become available once the LP drops. Prof will actually be touring with Atmosphere on their recently announced "North of Hell" tour dates. Southsiders drops on May 6th and should be pre-ordered right now (!) via iTunes.